Did you know that May is National BBQ Month? Well, now you do. 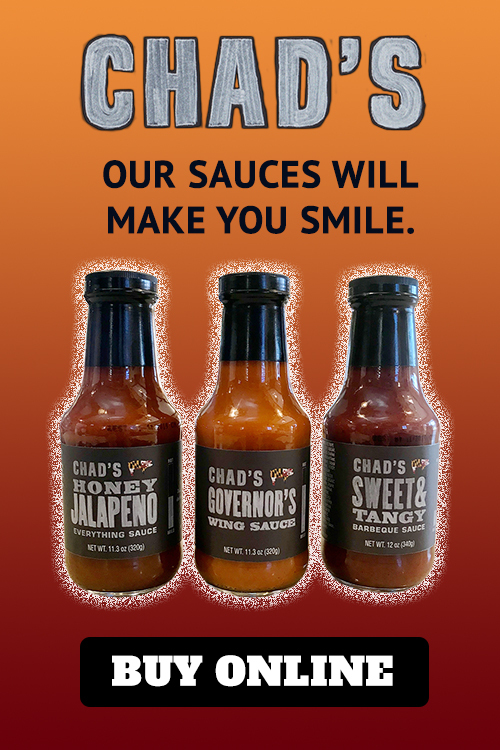 But, it doesn’t make much difference to Chad’s because every month is National BBQ Month here. If you can’t get enough of the sweet and smoky goodness, it’s the perfect time of year to enjoy it. Instead of cooking the same old meats and sides, why not branch out a bit? In the spirit of this national holiday, here are five new ways to enjoy the BBQ that we all love. Food is often the most important component of any special event. The guests may not remember every aspect of the night, but they won’t forget about the food (especially if it’s good). So, give your guests something they’ll savor and appreciate: BBQ catering. It’s suitable for any type of event, no matter how casual or formal. Here are 5 events that are perfect for BBQ catering, courtesy of Chads BBQ. Paired often with slow-cooked barbecue, grilled chicken or pork, coleslaw is one of the most popular side dishes. But, where was this American favorite created? How did it become the side dish that it is today? As the experts on barbecue and its popular sides, we’re here to tell you the story of how this dish came to be. Read below to discover the unique history of coleslaw.